We are pleased that you are considering joining Scout Troop 308. It is our hope that you will find your time with Troop 308 a rewarding and fun experience in which to continue or begin your Scouting adventure. We’d like to share some information with you that may help you along your new Scouting journey. Whether you are bridging over from Cub Scouts or just joining the Troop, you are in for a lot of fun, and will learn some important skills that will serve you for a lifetime. 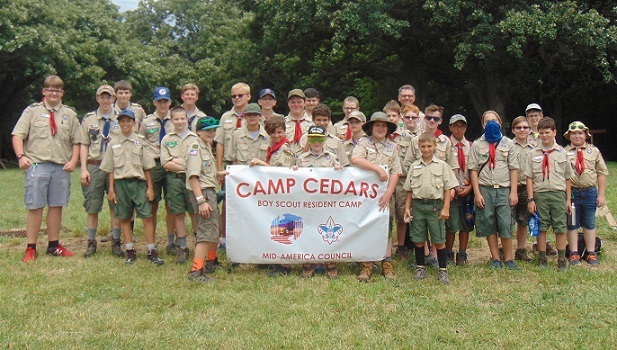 Please read our welcome pamphlet for more information about our troop and Scouts BSA.